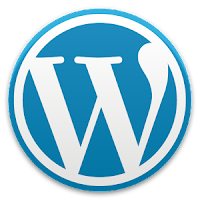 WordPress Hosting Tips: How to Serialized data fix in WordPress? There is many solutions for Serialized data fix in WordPress problem over the internet, but none of them are solving the problem automatically or without editing the WordPress core. Now, i came up with the solution for this problem for Ether Builder plugin. Keep in mind that using this for every meta key / option name is not a good idea. Use conditional tag instead.